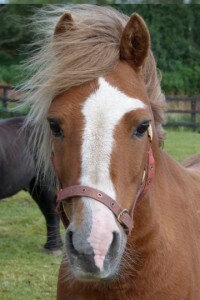 Llangeinwen Maurice, or Eban as he is known on the yard, is ready for rehoming as a companion pony. His big eyes give him a bit of a shocked expression all of the time however he is not as worried as he looks. 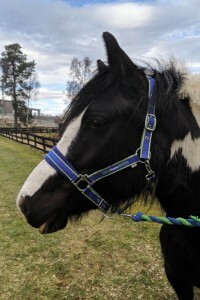 Eban was part of a welfare case and will need regular handling as he could be a bit naughty to catch for our grooms when he first arrived. 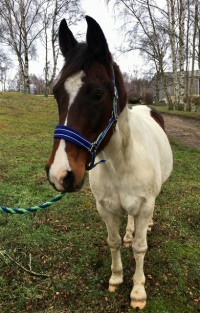 He is much more confident now and we think he would thrive in a quiet home where he will recieve lots of attention. Eban’s stifles have locked on some occasions therefore he is not suitable for any form of work. He copes best when he can be turned out all day which prevents him standing still for long periods of time. He is extremely easy to handle and will do anything for a treat! 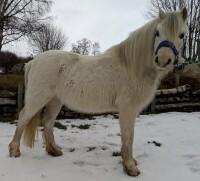 Eban may be suitable to be left on his own for short periods once he has settled into a new home as he is such a chilled out pony. 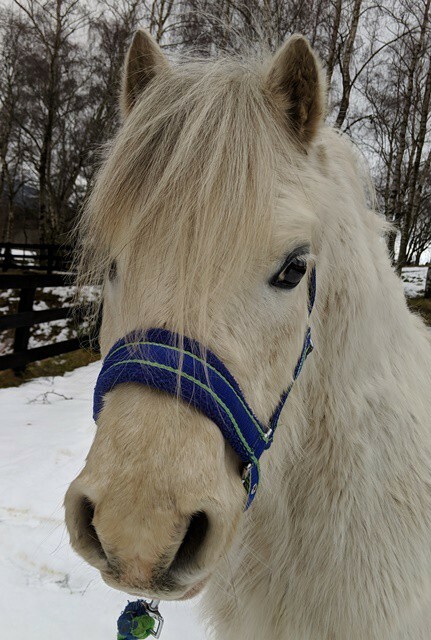 Due to Eban’s size he will need his grazing restricted to prevent him becoming overweight and will need his teeth done every six months. 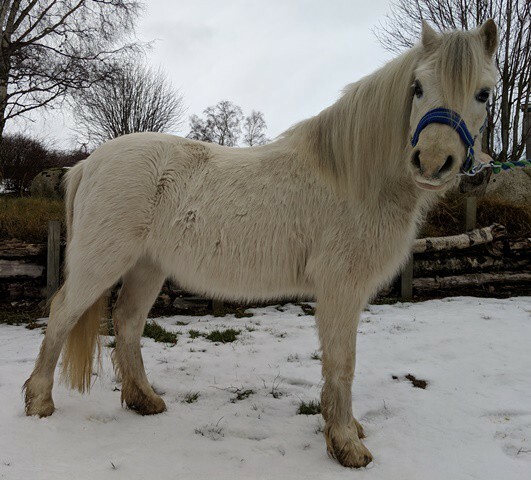 Please apply online if you could offer this lovely wee pony a new home. Very friendly but can be a little cheeky to catch. 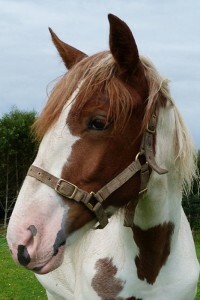 Llangeinwen Maurice was part of a welfare case that was taken in by World Horse Welfare in June 2018.